Mwakhundi is a small village in Lilongwe District, Malawi. The village has 45 households, and is the site AWP's largest project yet. The village formed a farming club of 30 households, 2/3 of the community. The village is in the area of Chief Mziza and takes that name for its club. 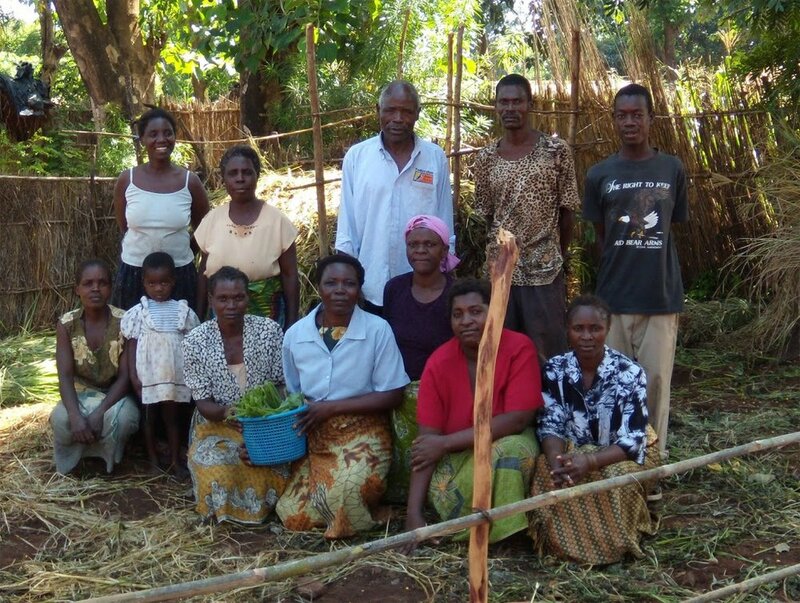 The farming club at Mziza is developing rapidly. People are excited to see changes in their village, and the formation of a club is just one such change. Since the club has formed, club members and a few nearby friends have planted butternut squash together. Perhaps never before has the community been so intentional about coordinating farming efforts. Club members have also completed their compost training. Each farmer must now gather material for his or her own compost heap. Most farmers were eager to give the new method a try; from an anthill vantage point, we could see compost heaps banded along the marsh's edge. The club members motivate us with each pull of the hoe and swing of the scythe. They drive us along and outrun even our ideas. The sooner they realize this, the better; for that realization is the change that we cannot force upon the village. The understanding that they have the means to improve their lives; that loving one another means working together; that God has not abandoned them; this understanding cannot be doled out like food to the hungry or pills to the sick. However, such an understanding, as it implies a God given human dignity, can begin to satisfy the soul and heal a wounded spirit. And where does an understanding of one's own dignity come from? I can only imagine a loving community is a good place to start. That is a place where charity (I mean, charity within the community) overshadows greed and jealousy and allows people to work together.